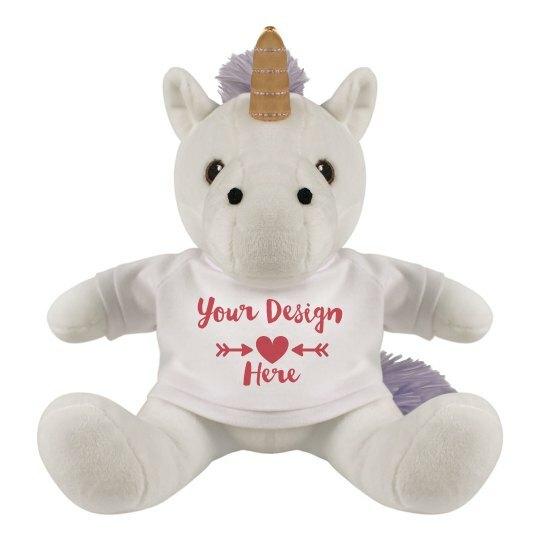 Customize this cute unicorn plush on Heart's Day! There's so much you can do on our easy to use Design Center for this cutie. You can add a name, arts, or even a photo! You can also put a special message at the back of this stuffed toy! Whatelse could you ask for? Grab this now and make someone's heart melt!